Gerhard was born in 1949 and he holds a university degree M.A. in contemporary German Literature and Political Science. He has been an entrepreneur since 1983. 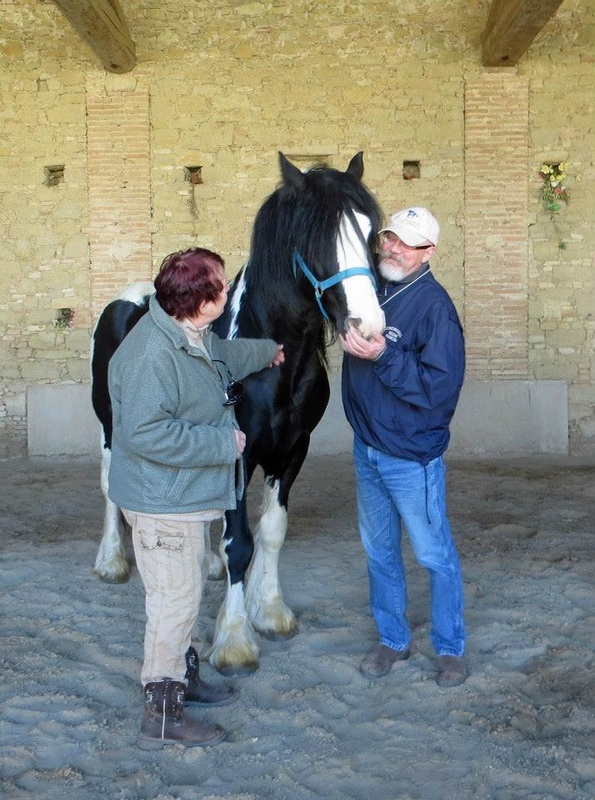 Gerhard started IT Trainings in 1986 and founded G&K HorseDream GmbH in 1996 together with his wife Karin. In 1998 they put their seminars on the market, starting with Horse Assisted Leadership Seminars and Team Trainings with Frisian horses as catalysts. Karin was born in 1955 and has been working as an entrepreneur since 1985. She has been working as a Horse Assisted Educator since 1998. In the HorseDream concept she is especially responsible for reduction. Gerhard and Karin founded HorseDream as well as the EAHAE. HorseDream has over 130 members across the globe, while EAHAE has over 300 members worldwide. The Horse is a very present being, very real, living always in the here and now. That makes people, working with horses in Horse Assisted Seminars, learn about 100 % presence, responsibility, self confidence, awareness, and all that is necessary to develop leadership skills. But the Horse, with its historical and mystical background, is also a Dream. It opens horizons, changes belief systems, empowers people to step out of the box. So HorseDream means exactly what is needed in modern business life: reality and vision – both concepts are incorporated in this name. Today Gerhard, Karin and their partners live this dream: to establish Horse Assisted Education as a normal way of further education in companies, organizations and for personal purpose. 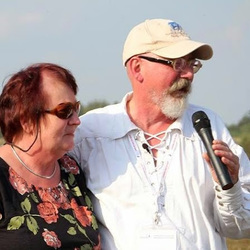 Gerhard and Karin Krebs founded HorseDream International!